for $383,900 with 4 bedrooms and 2 full baths, 1 half bath. This 2,177 square foot home was built in 2018 on a lot size of 0.25 Acre(s). 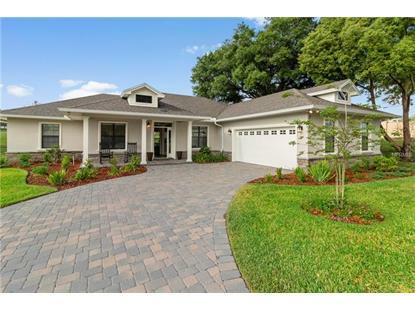 BRAND NEW CUSTOM HOME BUILT IN SOUTH LAKELAND NEIGHBORHOOD. 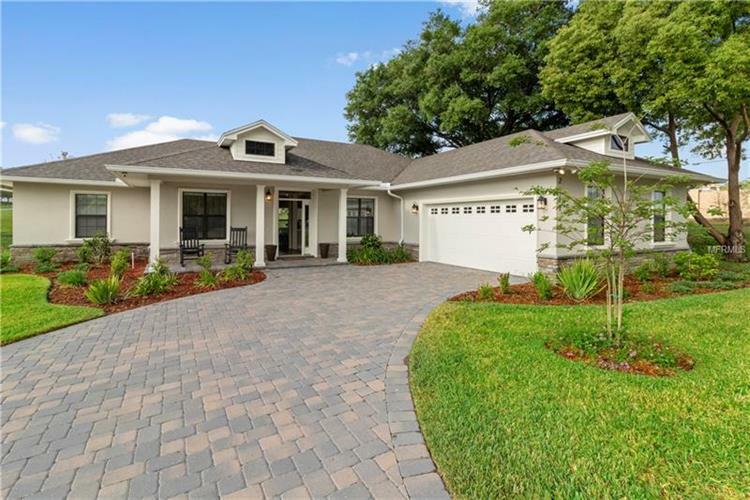 2018 PARADE OF HOMES WINNER: BEST OF SHOW, BEST FLOOR PLAN, BEST DESIGN FEATURES, & BEST QUALITY. ADA CONVENIENCE FEATURES INCLUDE WIDE HALLWAYS, OVERSIZED DOORS, HANDLE SETS ON DOORS & CURB-LESS SHOWER. OVER 2100 SQ FT FEATURING PORCELAIN TILE, CROWN MOLDING, COFFERED CEILING IN FAMILY ROOM, & TRAY CEILING IN MASTER BEDROOM. HAND BLOWN GLASS FIXTURES & UPGRADED ELECTRICAL FIXTURES IN KITCHEN. CUSTOM DESIGN FLOOR PLAN, COFFEE BAR, WALK-IN PANTRY WITH GLASS DOOR & SENSOR LIGHTING. UPGRADED CABINETS, QUARTZ AND GRANITE COUNTERTOPS WITH UNDER CABINET LIGHTING. FOURTH BEDROOM UTILIZED AS OFFICE/DEN & DOES NOT HAVE A CLOSET. CUSTOM FREEDOM RAIL SYSTEM IN ALL CLOSETS. NATURAL GAS FOR TANK-LESS HOT WATER, GAS DRYER, GAS STOVE & ADDITIONAL OUTLET ON PATIO FOR GRILL. HIGH QUALITY MOEN FAUCETS AND QUALITY ACCESSORIES IN ALL BATHS. COVERED & PAVERED LANAI WITH NO REAR NEIGHBORS. ADT SECURITY SYSTEM WITH CAMERAS. PRIOR TO CONSTRUCTION THE LAND WAS CERTIFIED AGAINST SINK HOLES UP TO 200 FT. NEIGHBORHOOD WILL INCLUDE GATED COMMON AREA INCLUDING SWIMMING POOL, GAZEBO, GRILL, COMMUNITY SIDEWALKS & STREET LIGHTS FOR SAFTEY.